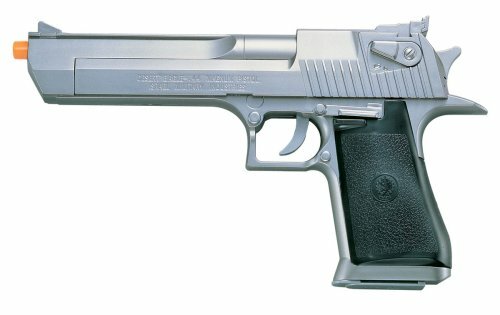 This is a Magnum Research Desert Eagle in .41/.44Mag in very good overall condition. There are a few handling marks but the bore is bright & shiny. Included is 1 magazines, hard case, and it comes with a Soft Armor Holster.